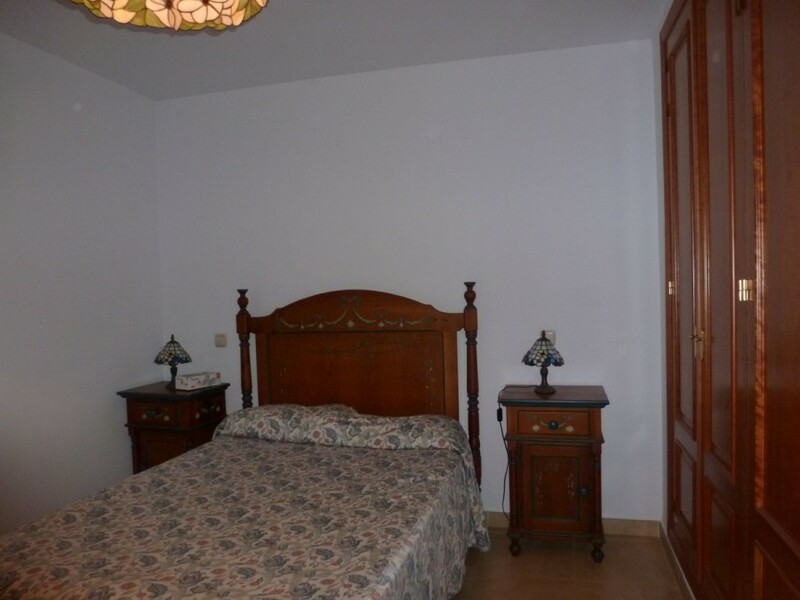 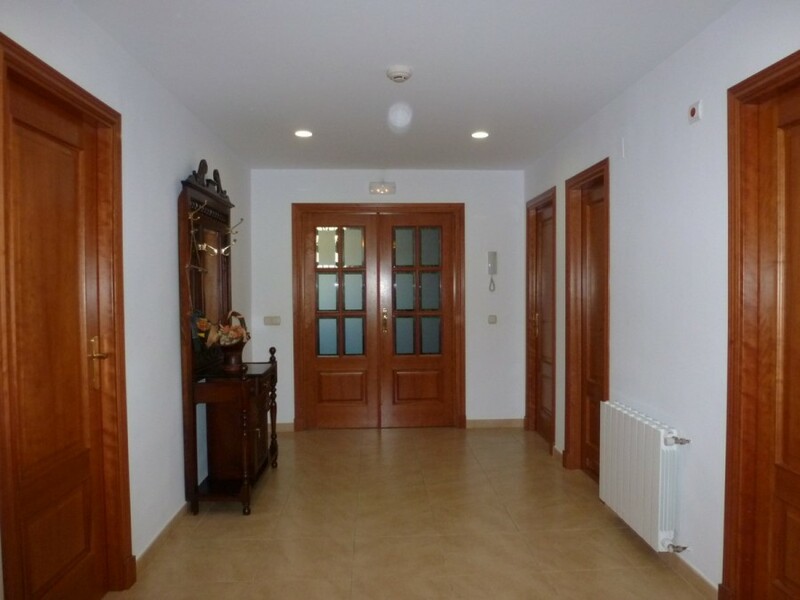 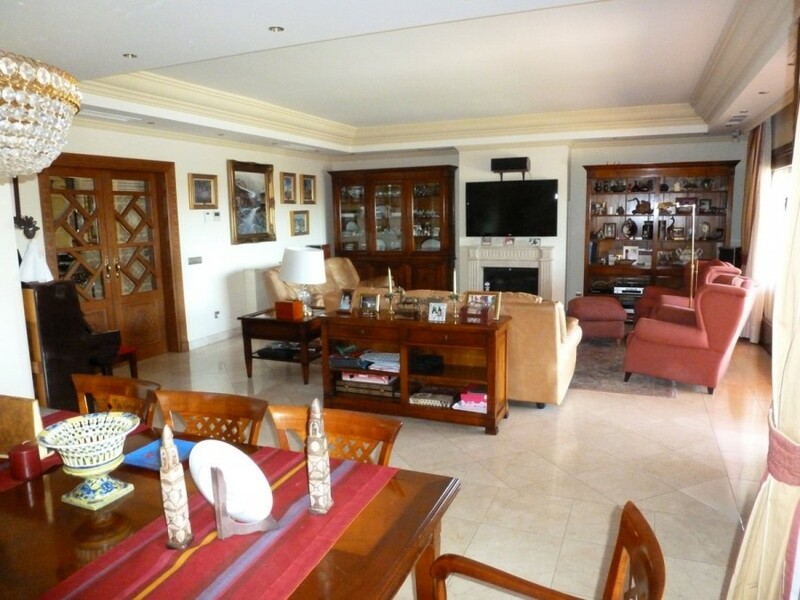 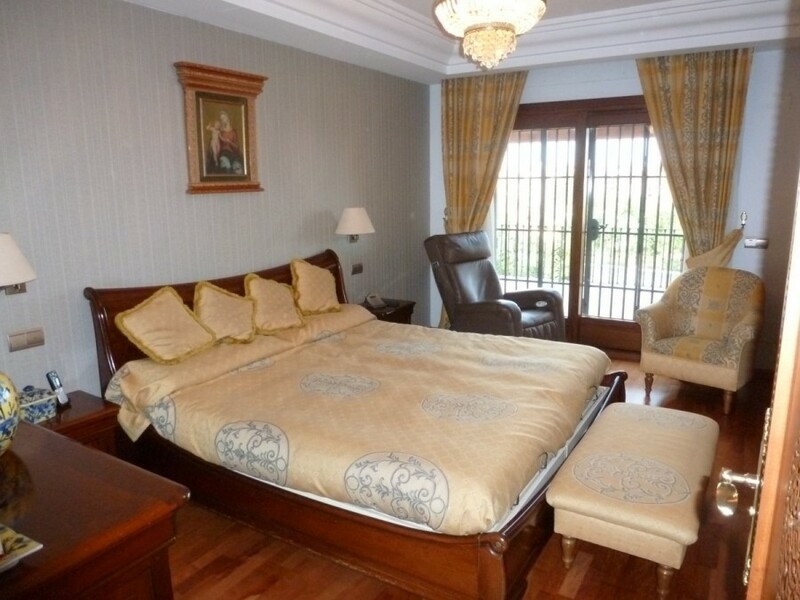 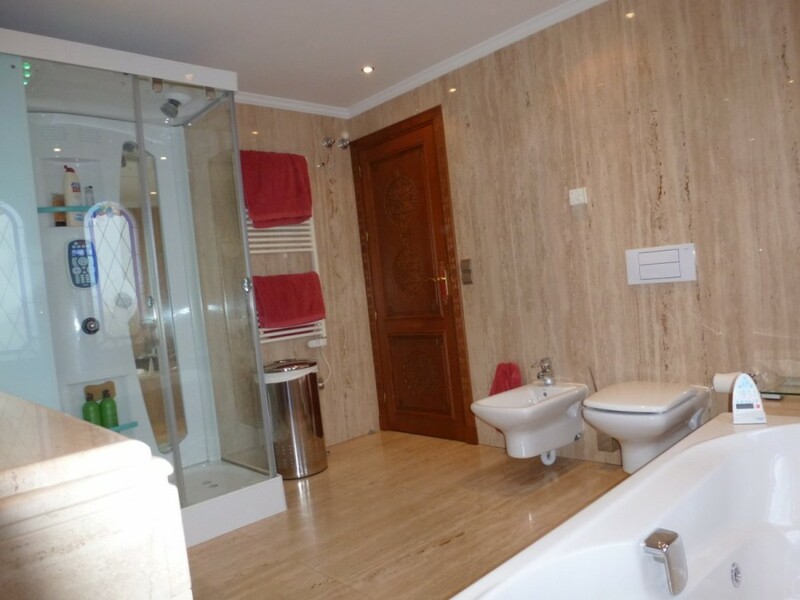 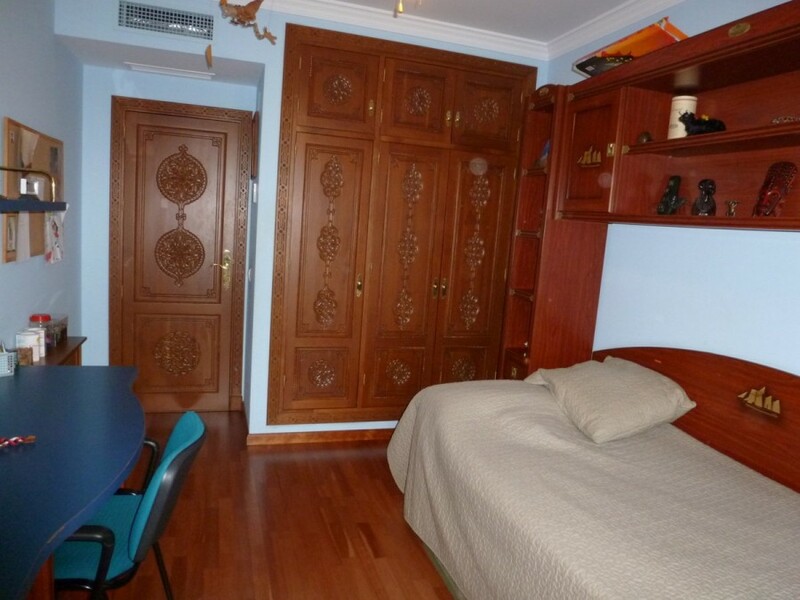 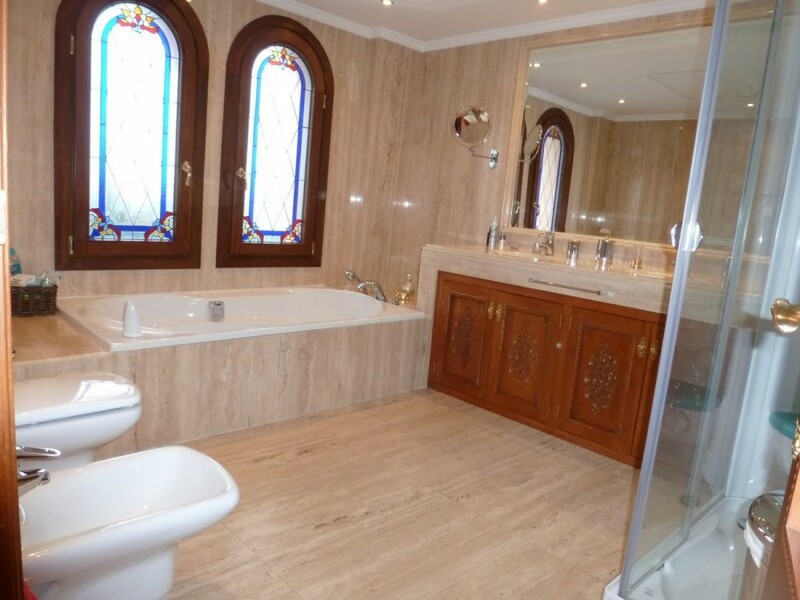 Entrance hall, large salon with fireplace (52 m2), TV, fully fitted kitchen, guest toilet. 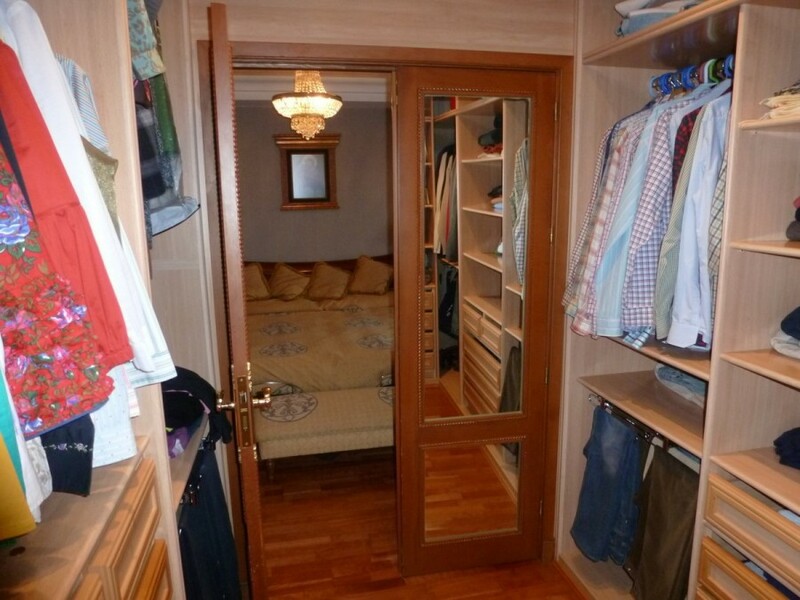 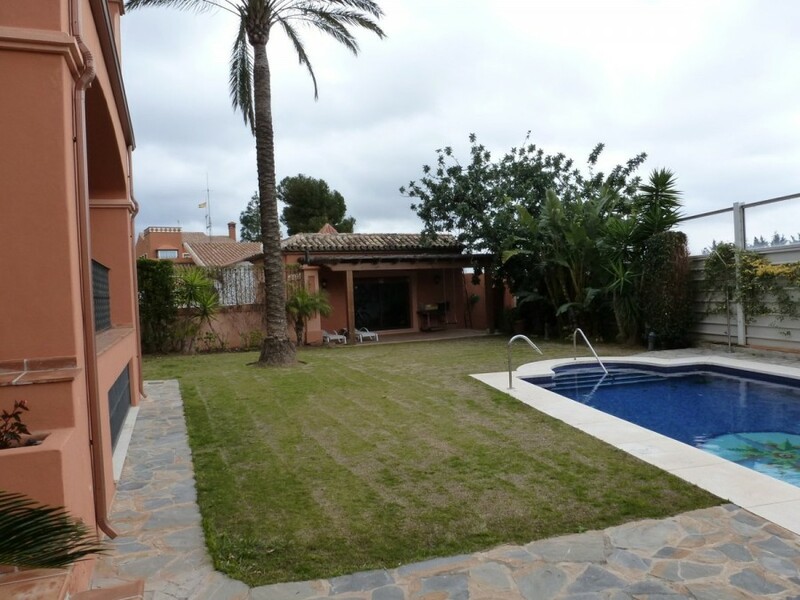 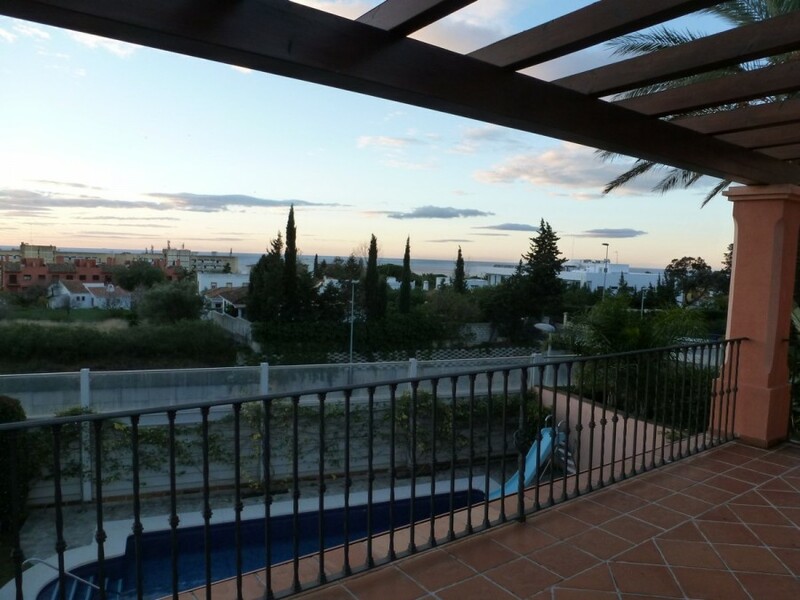 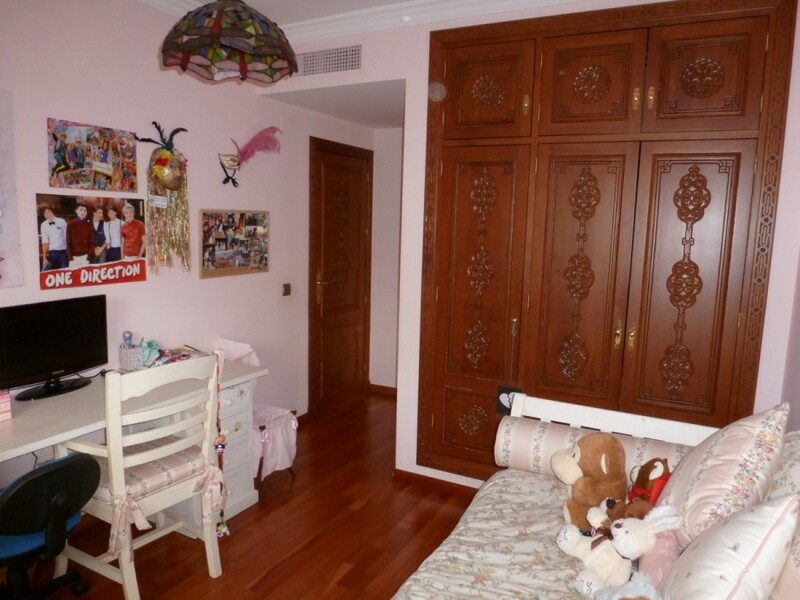 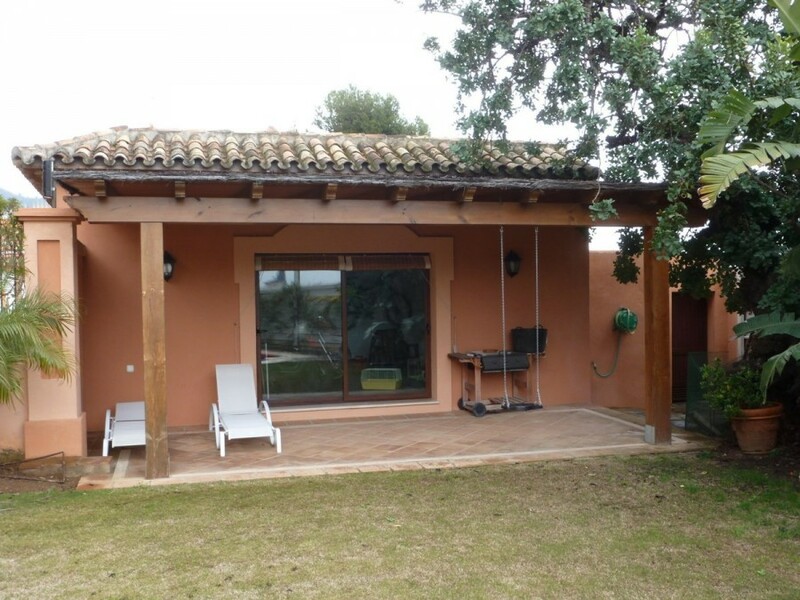 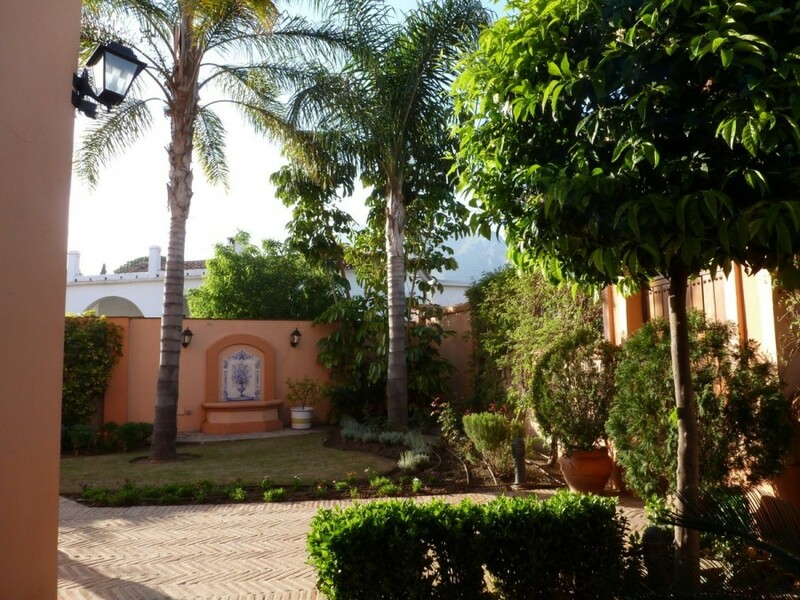 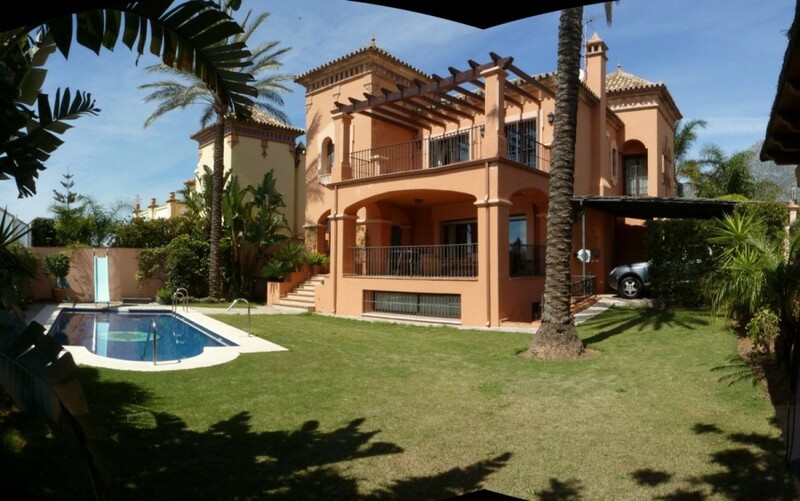 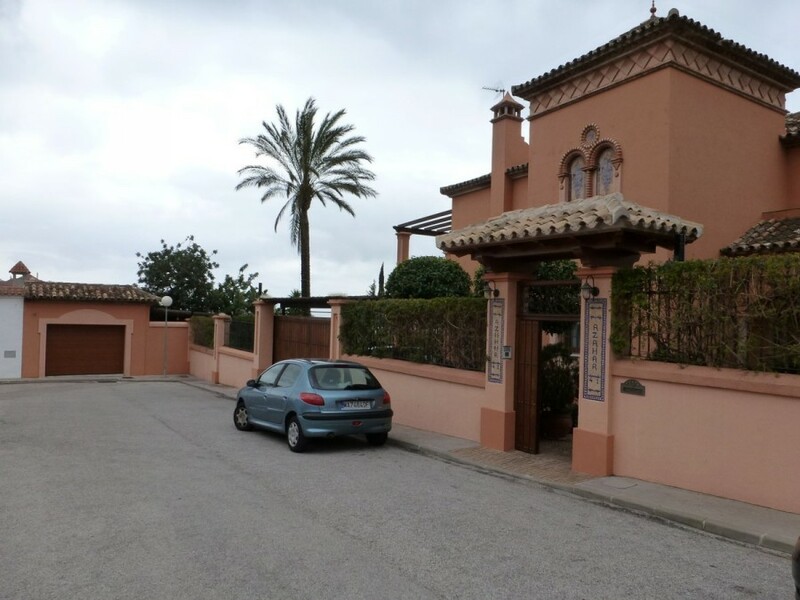 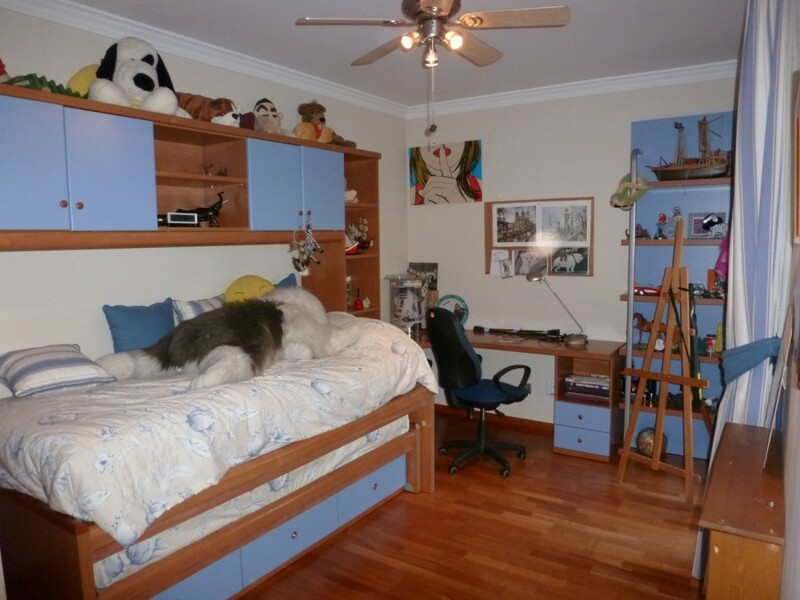 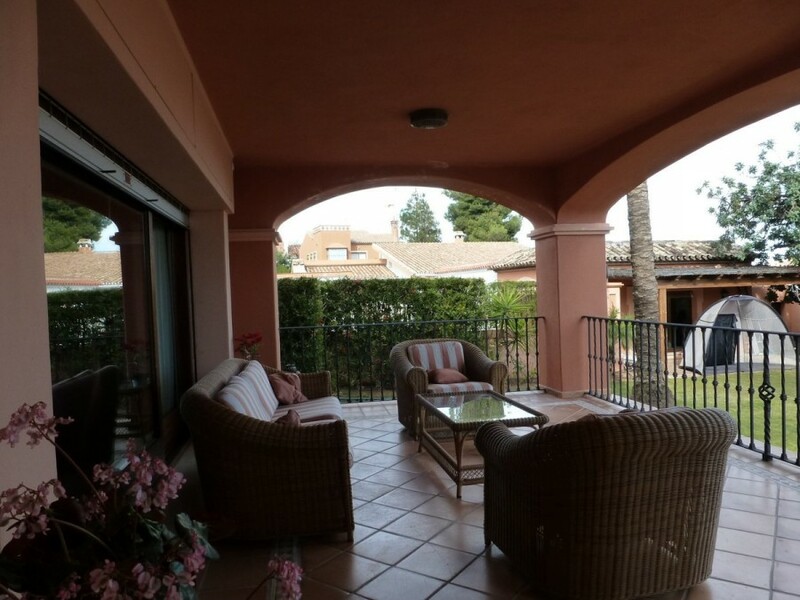 4 bedrooms, 3 bathrooms (2 en suite), big terrace. 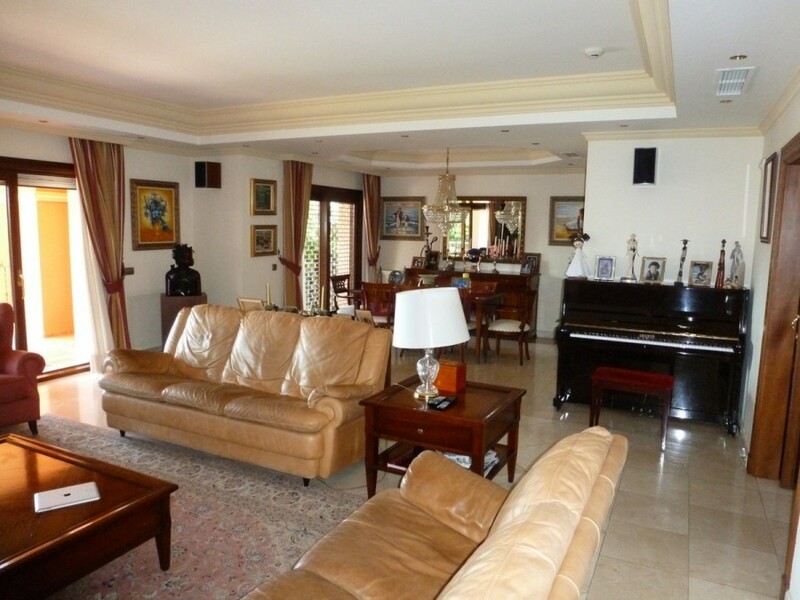 Salon with fireplace (44 m2), guest toilet, garden, 4 bedrooms and 1 bathroom. 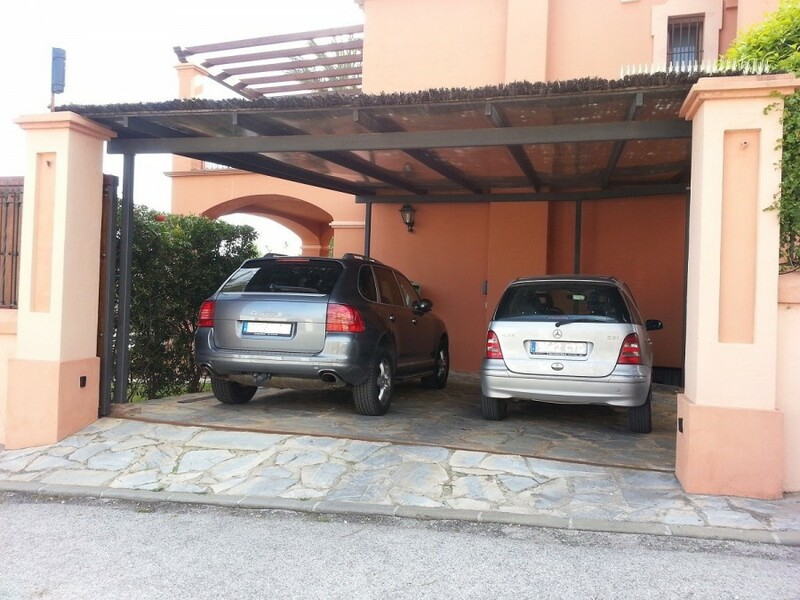 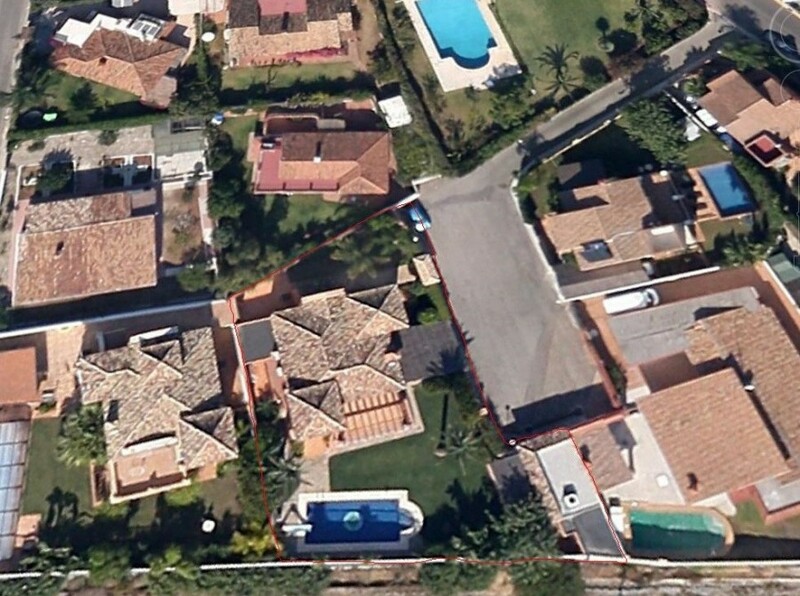 Garage for 2 cars, big garden and pool, guest toilet, washing room, guest apartment.